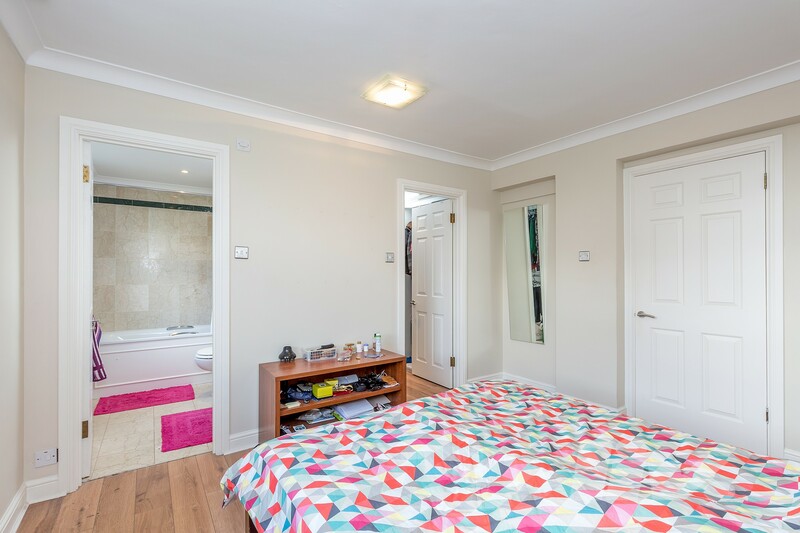 The property comprises a large living room, three double bedrooms plus a further study, separate kitchen and three bathrooms. 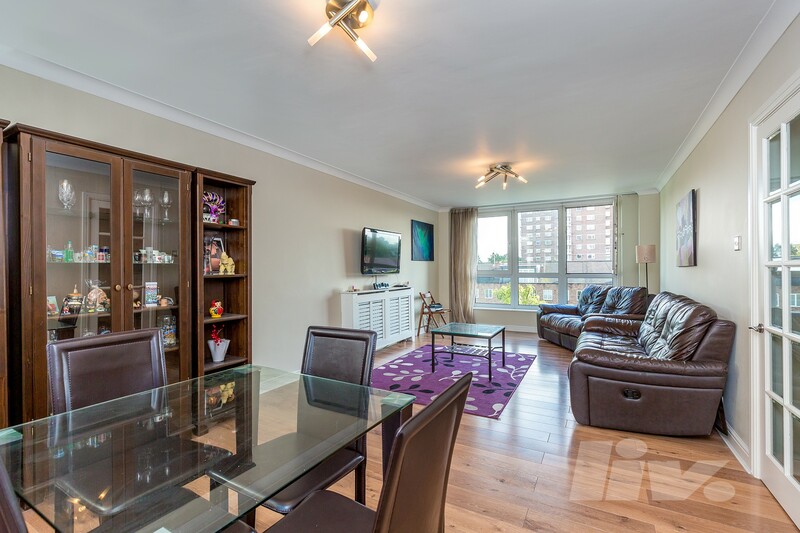 Located just moments form the amenities Swiss Cottage, St John's Wood and Finchley Road have to offer. 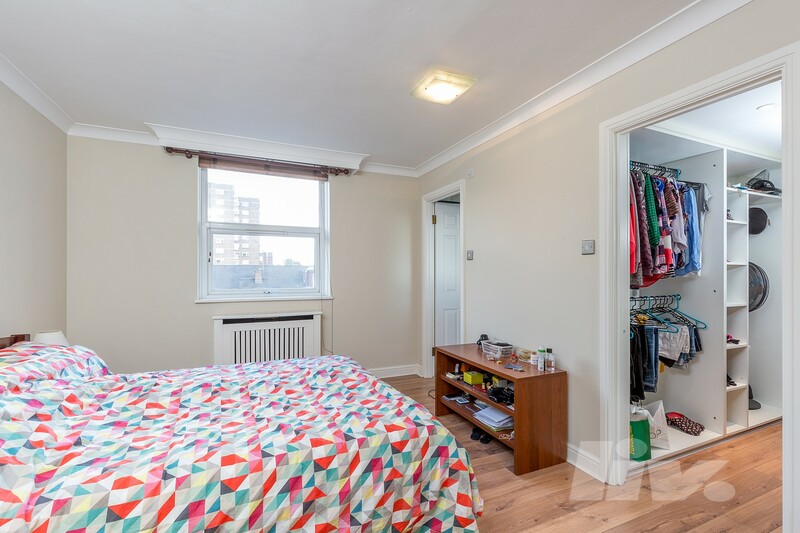 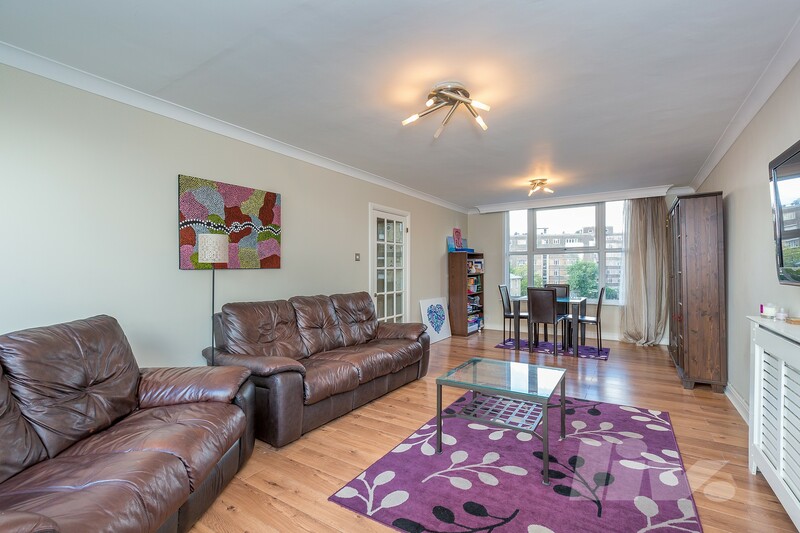 The apartment is surrounded by various transport links (Jubilee & Northern Lines).